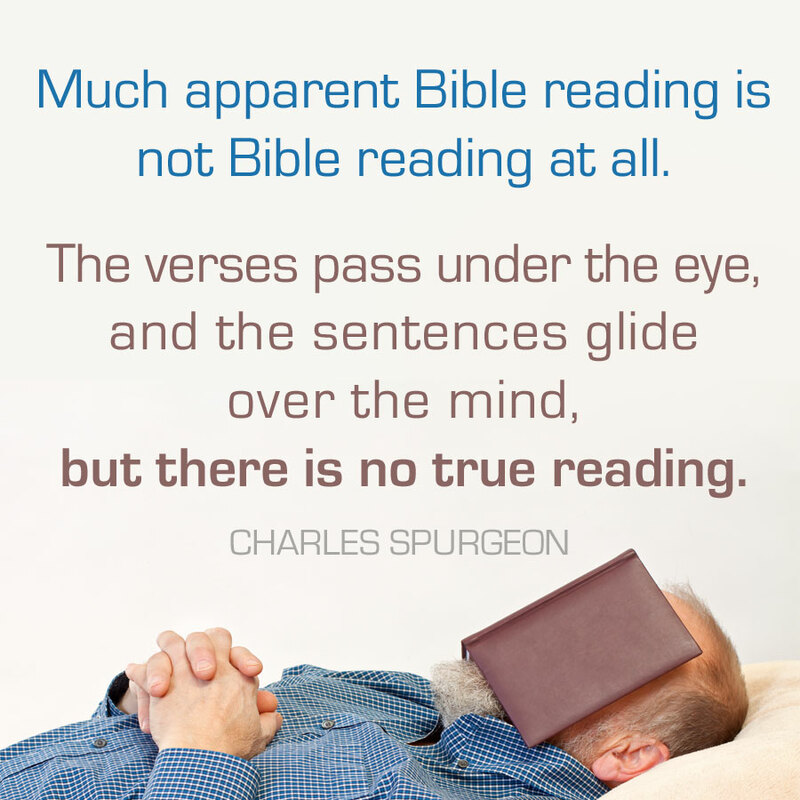 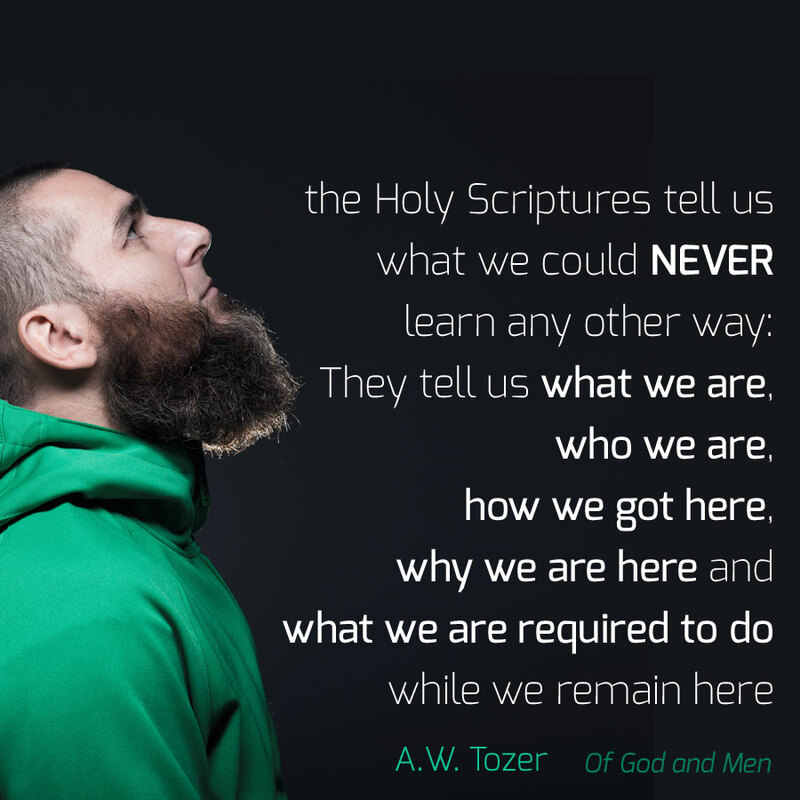 February 11, 2015 by John Pleasnick | Comments Off on How do you read the Bible? 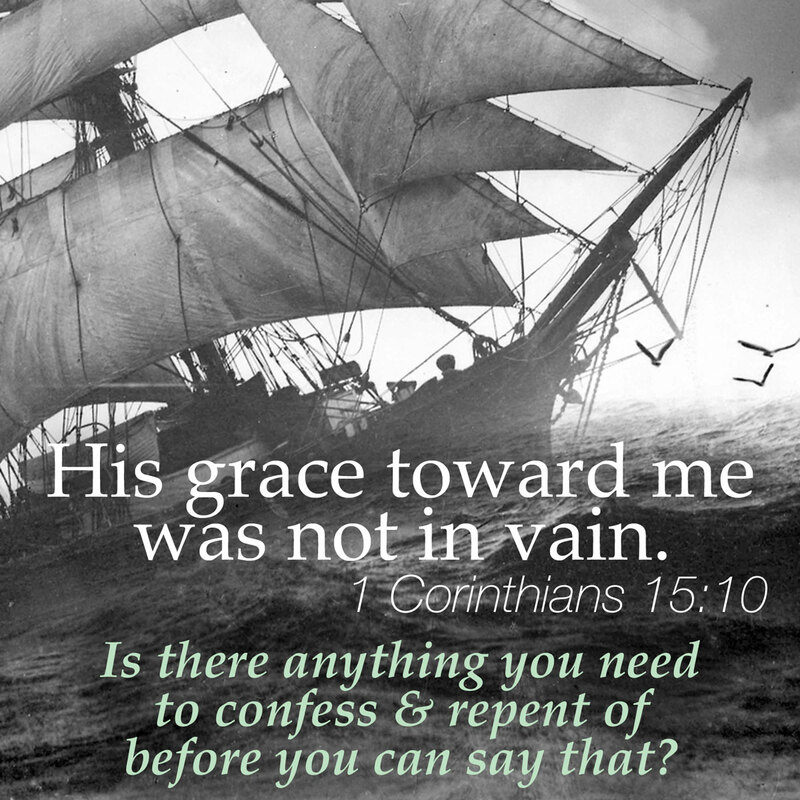 “His grace towards me was not in vain” (1 Corinthians 15:10). 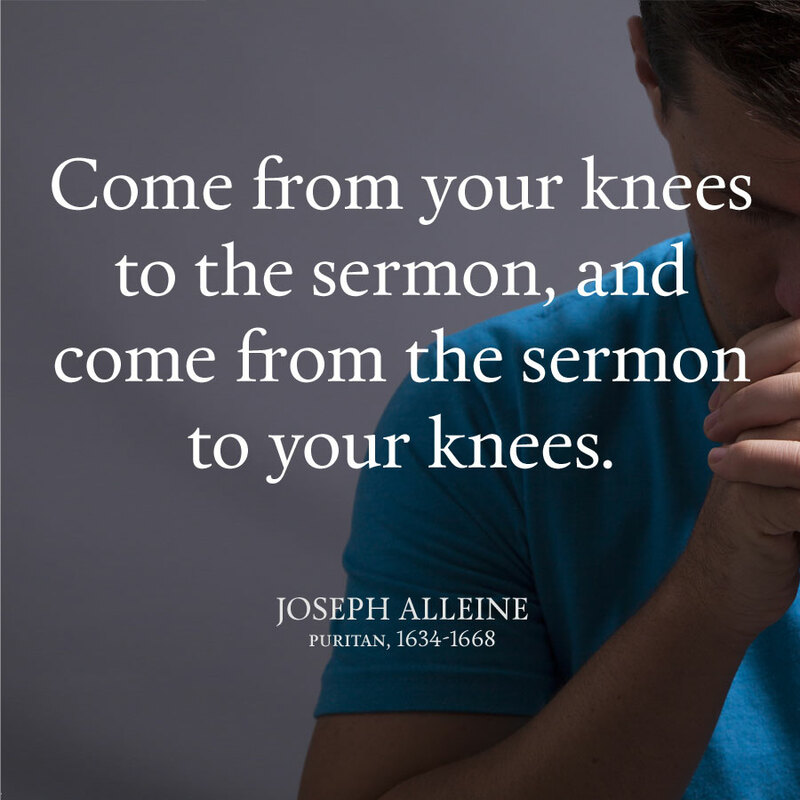 Is there anything you need to confess and repent over before you can say that?